Although the Netherlands was neutral during the First World War and stayed out of military operations, a large number of Dutch men was mobilized. Many of them got sick or became disabled. The Union of Mobilisation Disabled (Bond van Mobilisatie Invaliden) and the Foundation ‘The Dutch Soldier’ (Stichting De Nederlandse Soldaat), both presided by Pieter de Boer, defended the interests of this group. In 1961, the Dutch town of Drachten (Smallingerland), developed plans for a carillon project. 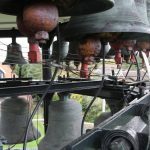 To that end, a local carillon committee acquired 23 bells. 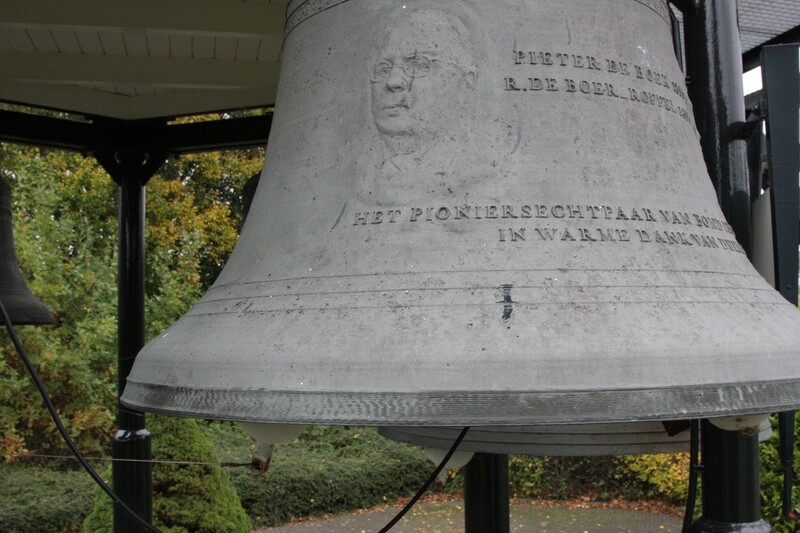 At the initiative of Pieter de Boer, who lived in Drachten, his two organisations sponsored 26 bells in order to give the instrument a mission as National Monument for the mobilisation disabled. 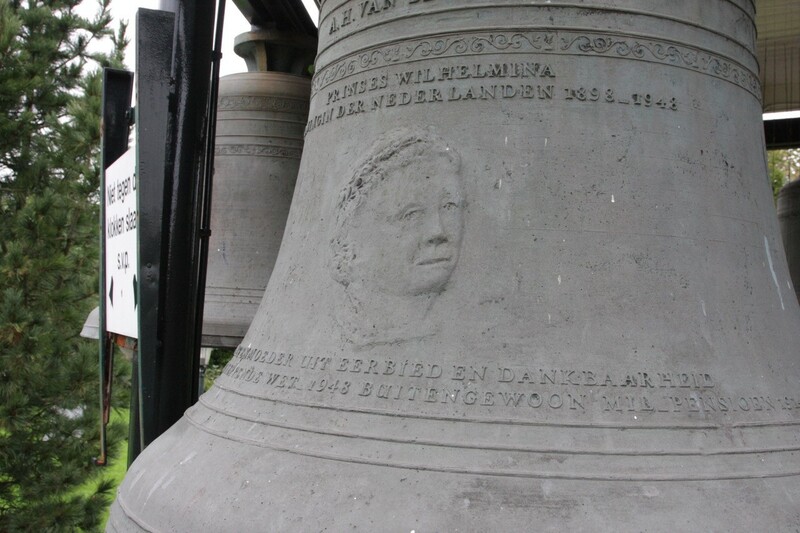 De Boer planned to install the bells in a monumental tower in the form of a fallen soldier with a walkway, allowing the public to see the bells, featuring displays of portraits of Queen Wilhelmina and persons who were engaged in the two WW I organisations. The city council could not afford the construction cost of a new tower. In the meantime the bells were cast on 11 February 1965. Since a local solution in Drachten was not possible, the Union started to look for another town. 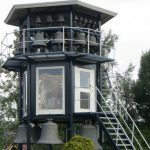 The local committee disapproved of this new plan and asked for its bells back. 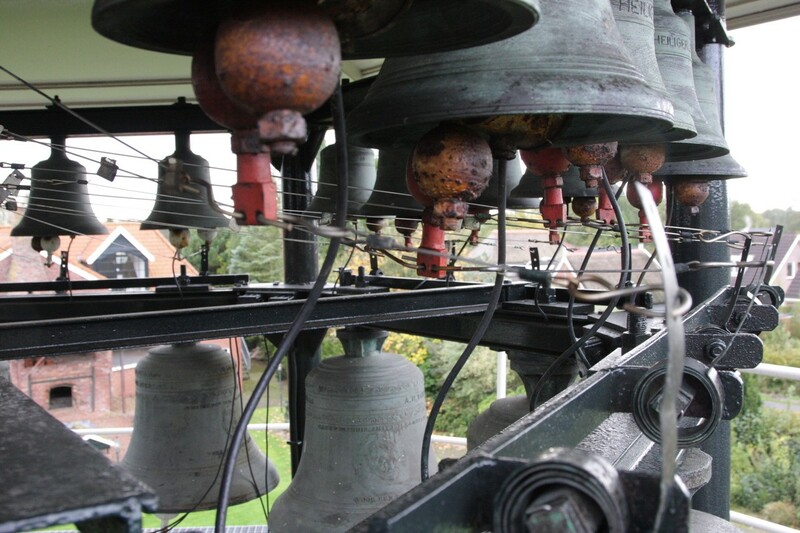 The Union ordered the casting of additional bells to reach again the total number of 49 bells. 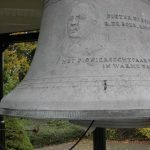 None of the contacted towns was willing to install the bells and Pieter de Boer had the bells placed in his own garden in Drachten. The instrument was dedicated on 30 October 1969. 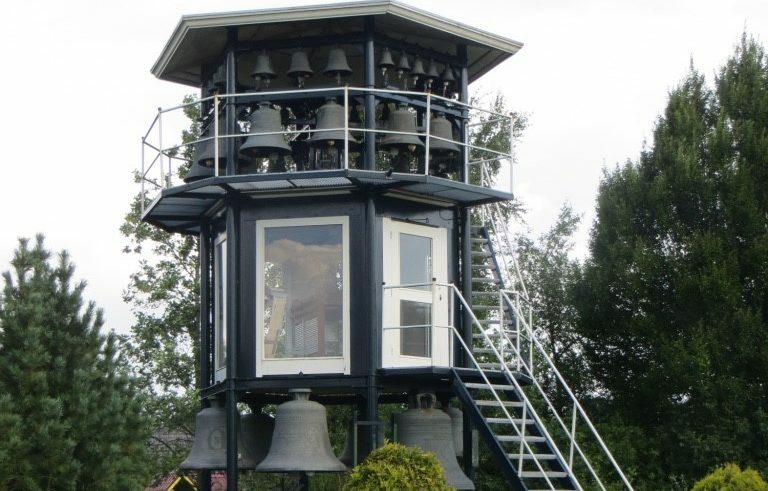 In the meantime, the city of Drachten acquired its own carillon. 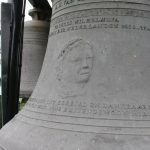 In 1979, the small town of Aardenburg acquired the instrument for one symbolic guilder, but since it did not want to meet Pieter de Boer’s requirement concerning to the visibility of the bells, it was forced to give the bells back. Eventually the carillon was installed in the garden of the Van Bergen Bell Foundry, the place where it was manufactured.